Featuring thousands of certified organic, gluten free, and minimally processed products. 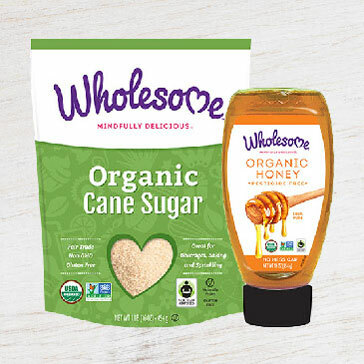 From your favorite national brands to our own Full Circle brand of organics, these wholesome, earth-friendly products are all grouped together in one place for your convenience. Or, find them in your local Tops store. We believe that the simpler the ingredients, the closer to nature they are, the easier it is to choose what's best for you and your family. 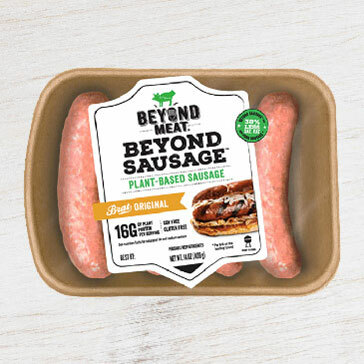 The world's first plant-based sausage that looks, sizzles, and satisfies like pork. 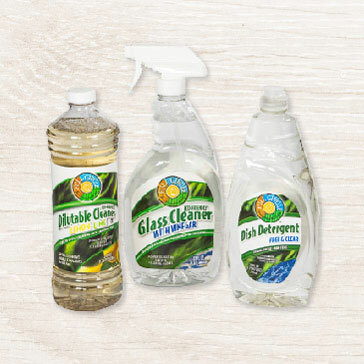 Rely on lemon, eucalyptus, chamomile, and other ingredients in cleaners to get the job done - on dishes, windows, all around. Mindfully delicious, quality, organic products that you'll feel good about eating. Certified organic foods that follow strict guidelines and regulations set by the United States Department of Agriculture. Foods that contain no ingredients from animal sources and are derived primarily from plants. Non-GMO means non-genetically modified organisms. GMOs are novel organisms created in a laboratory using genetic modification/engineering techniques. Gluten is a general name for the proteins found in wheat, rye, barley and triticale. Gluten free products are free from these types of protein. and specialty items each month.